8pm – 8.30pm: Following the screening, Positive Vibration will host a Q&A. Chaired by Stuart Borthwick (Africa Oyé (Official) & Writing on the Wall), the panel will include the film’s director, Nicolas Jack Davies, Liverpool-based dub poet, Levi Tafari, plus more special guests TBA. 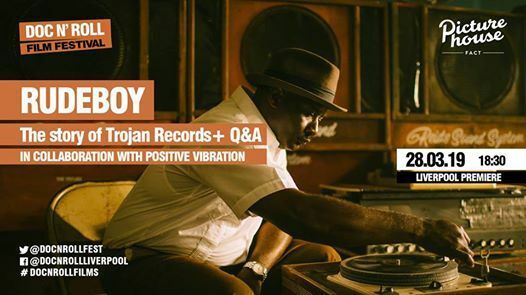 Combining archive footage, interviews and drama, Rudeboy is a film about the love affair between Jamaican and British youth culture, told through the prism of one of the most iconic labels in the history of black music, Trojan Records. 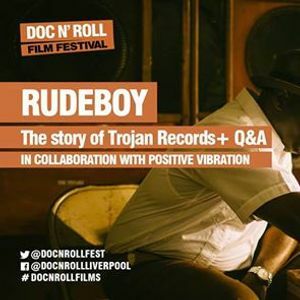 Rudeboy tells the story of the label by placing it at the heart of a cultural revolution that unfolded in the council estates and dancefloors of late 60s and early 70s England, as immigration and innovation transformed popular music and culture. 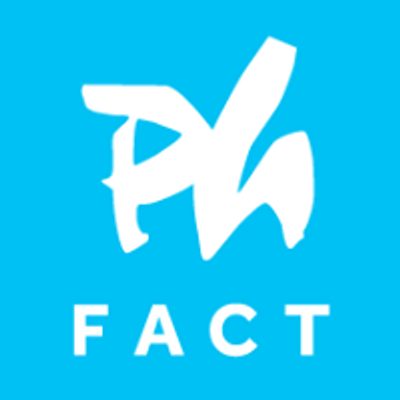 A cast of legendary artists including Lee “Scratch” Perry, Toots Hibbert, Ken Boothe, Neville Staple, Marcia Griffiths, Dave Barker, Dandy Livingstone, Lloyd Coxsone, Pauline Black, Derrick Morgan and more bring the sounds, stars and stories to life.